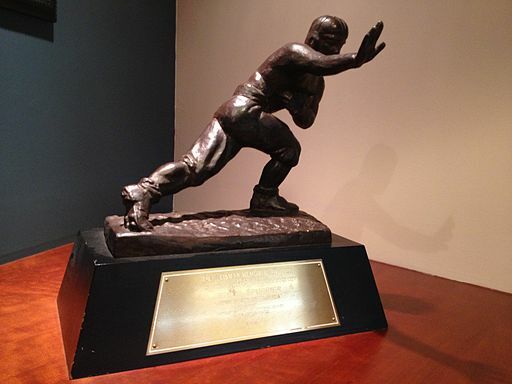 Heisman Trophy Georgia Bulldog Winner Herschel Walker won in 1982. The odds of winning the 2017 Heisman Trophy change weekly making the skill and luck required to place a bet on the winner not an exact science or sure thing. This week, depending on what sports book you are using, four to seven of the top ten NCAA college football candidates with the biggest chance of winning the esteemed award given to the best player of the year, all play quarterback. The Sports Techie community blog encourages our followers and readers to wager sensibly, bet with larger betting houses with the highest rated reputations, and look for creative promotions that earn you free money, rewards and swag. 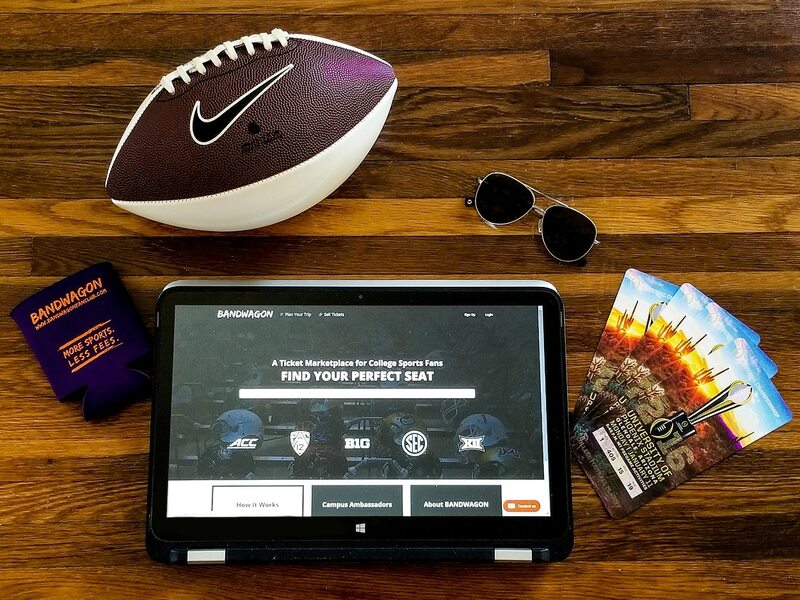 Bandwagon Secondary Ticket Marketplace- Sports Techie blog. The ACC’s Football Replay Center is a Winner. For the moment, ACC league Coordinator of Football Officiating, Dennis Hennigan, seems happy with the way Collaborative Instant replay has been used in its first two seasons; of course, not everyone will agree with his assessment. 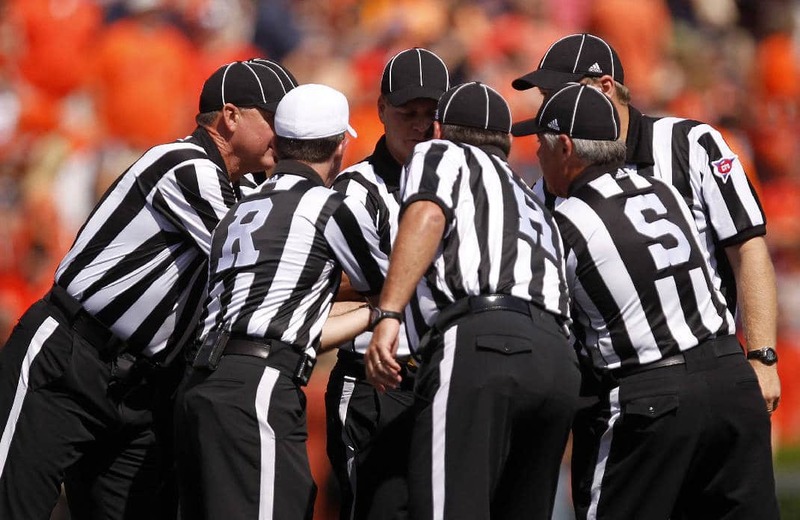 The Sports Techie community blog sure does and believes using video to assist referees must become a standard across sports when appropriate rather than entirely relying on the human eye . In fact, if all you care about is analyzing football betting line on popular sportsbooks, the use of this technology by the ACC might not interest you. 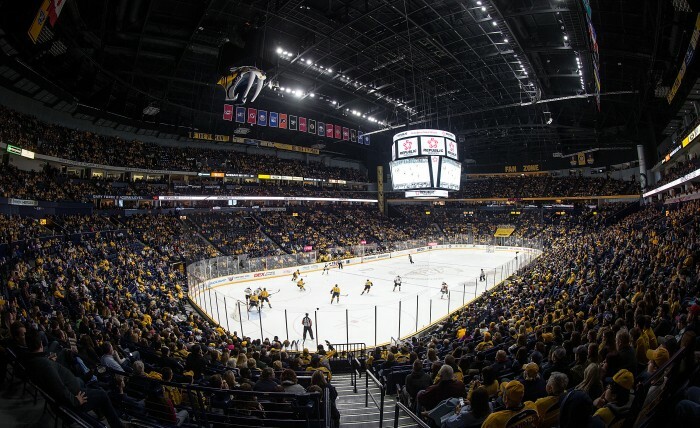 FIRST YEAR OF CENTRALIZED REPLAY A SUCCESS, SAYS ACC – Sports Techie blog. 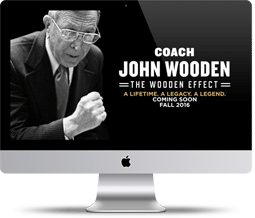 The numberFire March Madness promotional creative for 2017 is ready for the Sports Techie Community blog bracket heads at a special offer of $7.95 for the first month price (regular first month price is $49.99) with the promo code CINDERELLA. 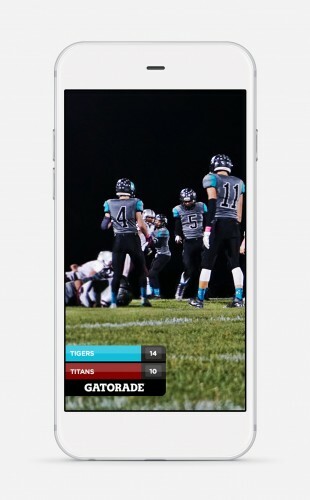 ScoreStream partners with Snapchat to offer crowd-sourced, high school scoreboard Geofilters. 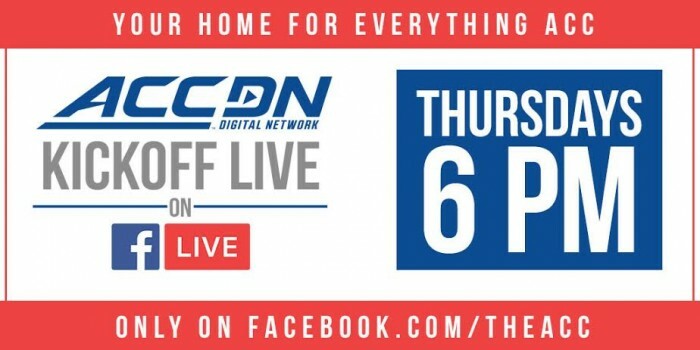 The ACC Digital Network Premieres ‘ACCDN Kickoff Live’ and ‘ACC Football Players of the Week’ on Facebook.